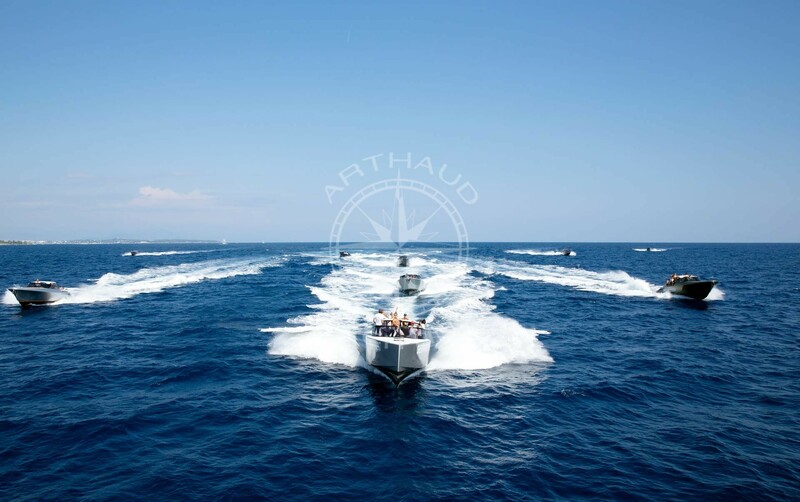 A trusted partner, Arthaud Yachting is the pioneering agency for nautical team-building activities on the French Riviera. As at sea, the world of work is full of challenges, difficulties, victories and uncertainties, but the most important thing is to follow the course set to achieve the objective. As with a crew, team work in the company is the key to success! Mutual support, kindness and encouragement are all qualities that must be developed and sometimes even encouraged within young teams whose human relations are still in their infancy. 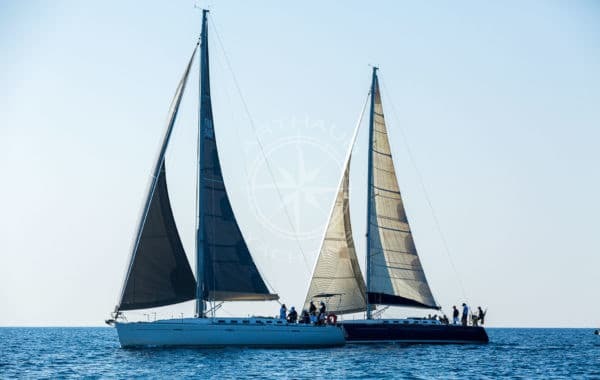 Team-building sessions are the perfect opportunity to create or consolidate the unification of your teams and nautical activities are perfectly suited to the exercise of the common values shared between the nautical world and the business world. Have you recently recruited new employees? Are you announcing ambitious objectives for the coming year that will require your teams to work in perfect harmony or do you want to protect your employees from conflict situations that sometimes occur in a workplace environment? 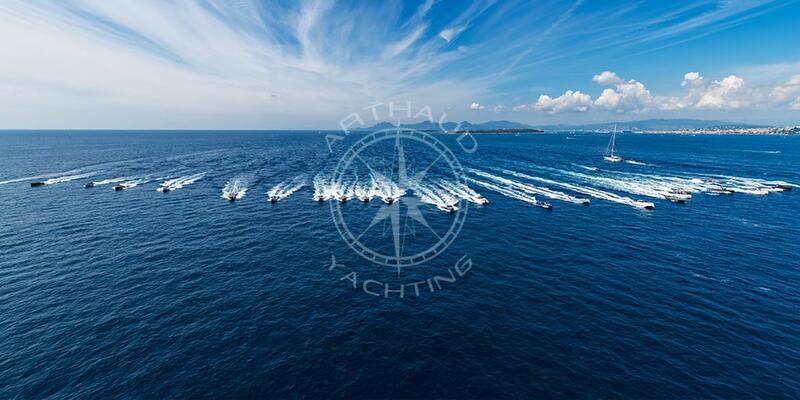 Events dedicated to team building are the perfect opportunity to create or strengthen the uniqueness of your teams and nautical activities are the perfect exercises suited to experience the common values shared between the nautical world and the business world. Sports team building days are helpful to teamwork and will strengthen the bonds between your employees because they will have to show perseverance, mutual support and organization to meet the challenges we will offer them. These are the values that make a team in a company successful. 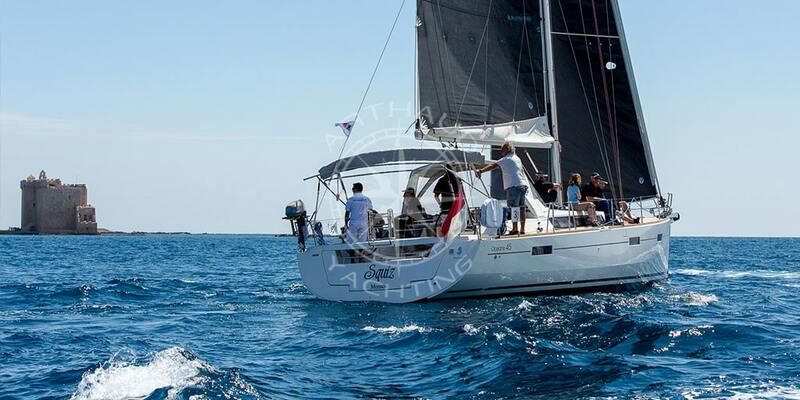 Nautical activities are particularly well suited for company team-building days. Performed at sea under the watchful eye of our professional skippers, precision and awareness will be essential and the prospect of falling into the water will stimulate your employees’ desire to win and they will give the best of themselves to stay on-board. Each cohesion activity is rigorously supervised by professionals and we will provide all the safety equipment necessary for the proper execution of the service. Life jackets, wetsuits according to the season and the activity practiced. The staff supervising will be will be included in the quotation that we will provide you with for your team building activities. Qualified crew at your service on our boats during your cohesion activities. Team cohesion can be applied to any company to stimulate team spirit among your employees. Define your cohesion objectives with our team. Choice of destination: Monaco, Nice, Cannes, Antibes, St Tropez, Marseille, etc. 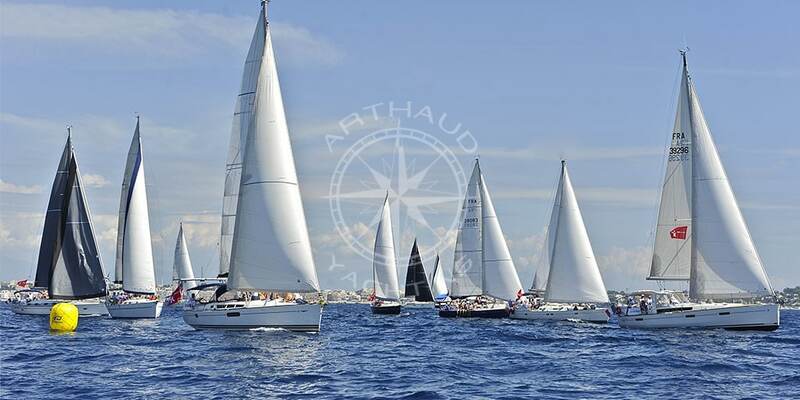 To stimulate team spirit while discovering the most beautiful islands of the French Riviera such as Porquerolles, Embiez or the Lérins islands near Cannes to name only a few, sailing regattas are an excellent choice. Encouraging team building by splitting your staff into small groups, your teams will share a common objective: to win! 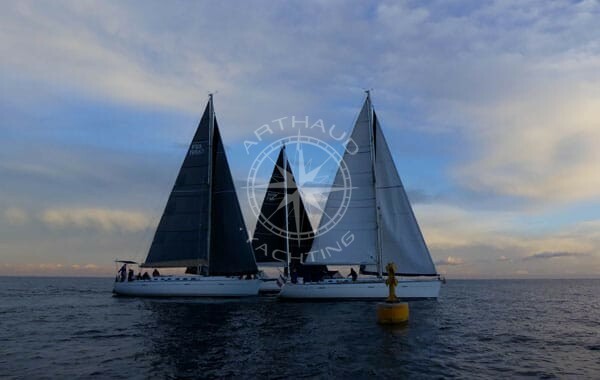 Thanks to the advice of our skippers, they will coordinate and help each other to make the most of their sailboat’s potential and thus arrive first. During a cohesion day, the relationship between your employees will become more fluid,, hierarchical relationships disappear, and this relaxes human relationships, thus creating a positive and effective alchemy to boost the productivity of your teams. During a cruise, your employees will all be gathered on a boat that they will not be able to leave and on which they will be offered challenges. 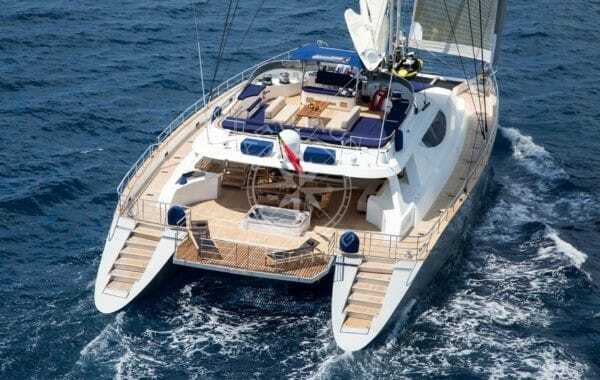 As on a sailboat, sailing a catamaran requires a certain amount of self-control and mutual support. Under the watchful eye of the captain, the teams must be coordinated to avoid unbalancing the boat and in the event of an imbalance, the members must find a solution together to straighten the hull. Everyone is responsible for each other and they will be assigned a personal mission. 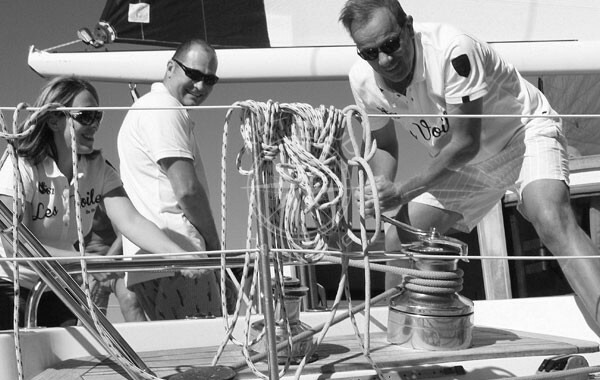 For example, the crew member will organize to set up, inflate and hold the sail while on the move. 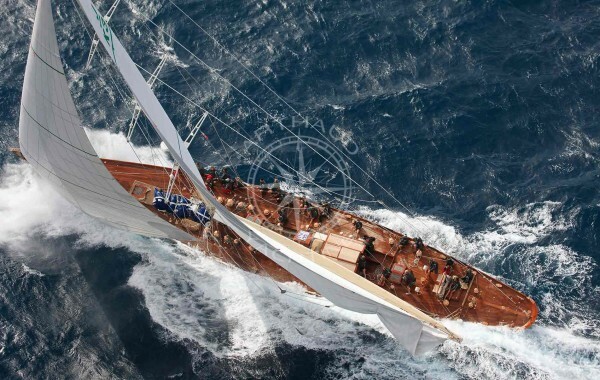 The helmsman will be in charge of the trajectory and will have to regulate his trajectory deviations synchronizing his actions with the other people on-board. 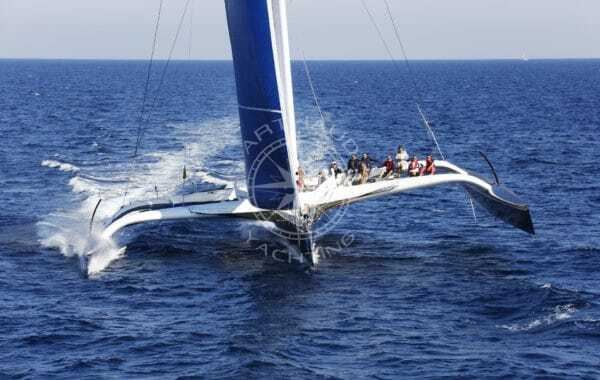 If you opt for a catamaran rental for your company team building day, our event agency can offer you several ideas in terms of activities. 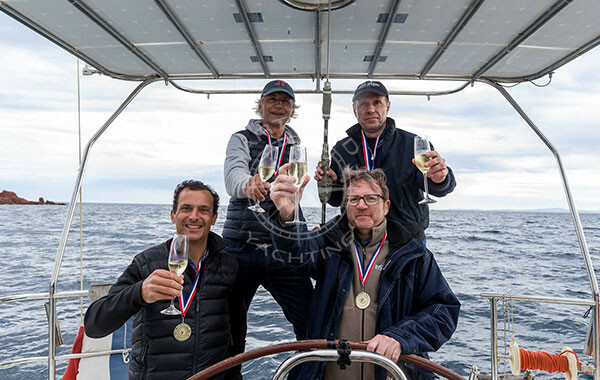 Organization of a treasure hunt that will alternate between sea and land time, a team race that will end with a high-end lunch on a boat or in a restaurant chosen for the quality of its menus and service or a multi-day catamaran raid with various drop-off points for your accommodations. 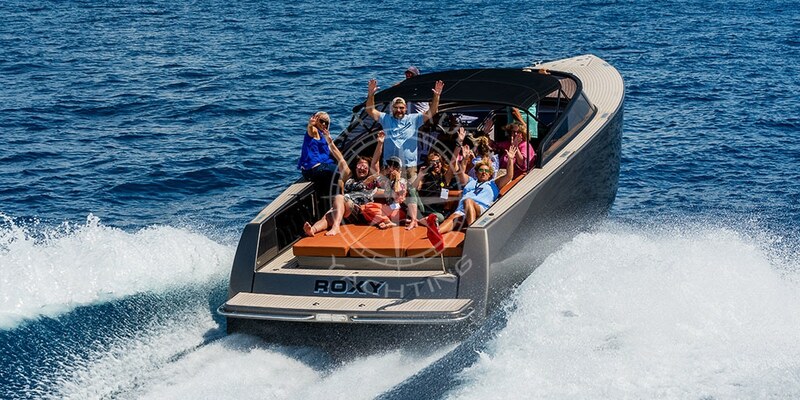 With its exceptional climate, the French Riviera is one of the most popular destinations for team building days because from April to October the weather conditions are particularly pleasant and allow you to easily organize outdoor and open sea activities. Cities such as Cannes, Saint-Tropez or Monaco allow you to associate your company with a certain prestige, thus enhancing your company and your employees’ sense of belonging. 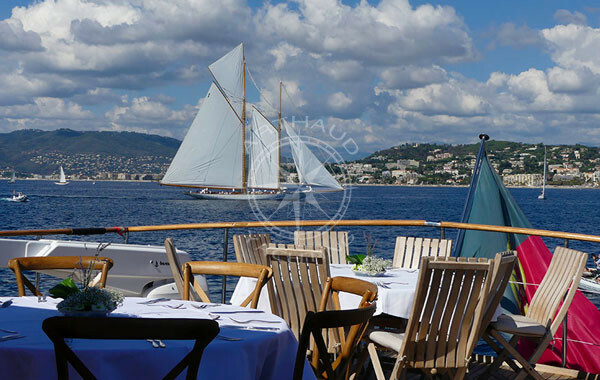 If you wish to sail to islands that are ideal for relaxation and harmony, the French Riviera is full of paradisiacal places accessible only by boat and where the beauty of the landscapes will delight your teams who will feel like they have access to privileged places classified among the most beautiful sites in the Provence-Alpes-Côte-d’Azur region. Finally, sunshine and blue skies will help to offer everyone a well-deserved and beneficial vitamin D boost to relieve the stress and pressure that can sometimes be felt during their working lives. 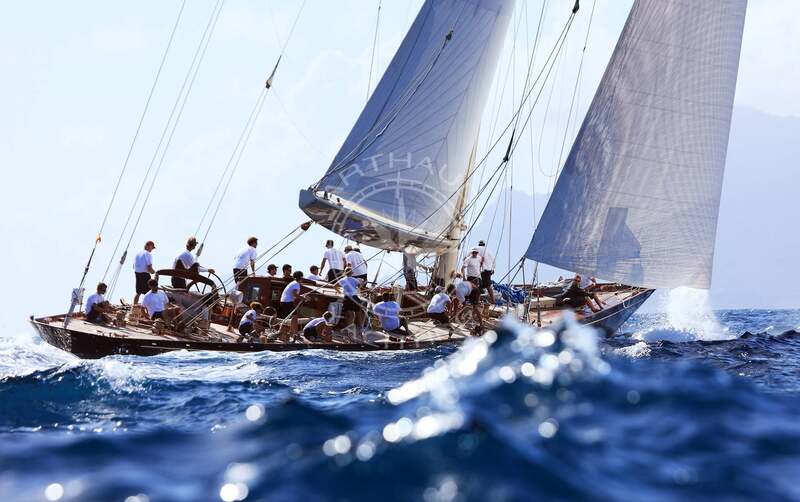 More than just nautical activities to unite your teams, Arthaud Yachting, with more than 10 years of experience in the events industry, offers you direct services to simply your life by reducing the number of other services needed to provide a complete cohesion event. 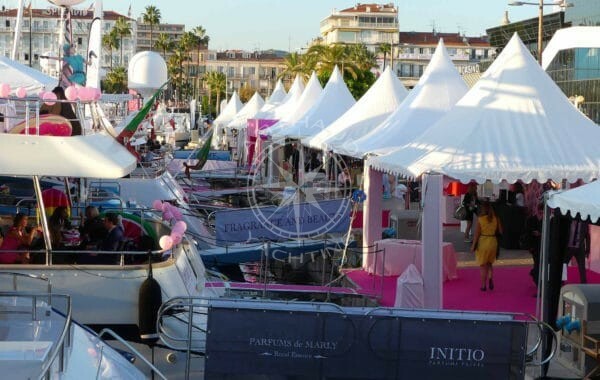 We will organize the meals, we can charter shuttles to transport your employees from their hotel to the port of Cannes, where the boats will depart from. 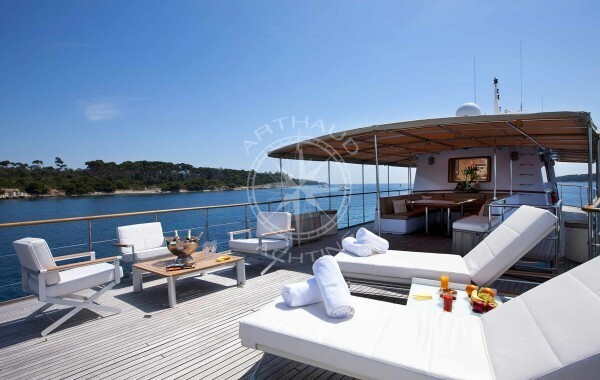 Whatever your wish, Arthaud Yachting will be able to achieve it by surrounding itself with the best and brightest talents in their field. Event planning professionals, an experienced kitchen team and a rigorous and passionate crew guarantee a perfect organisation of your team building day.